Billy H.C.Kwok (b. 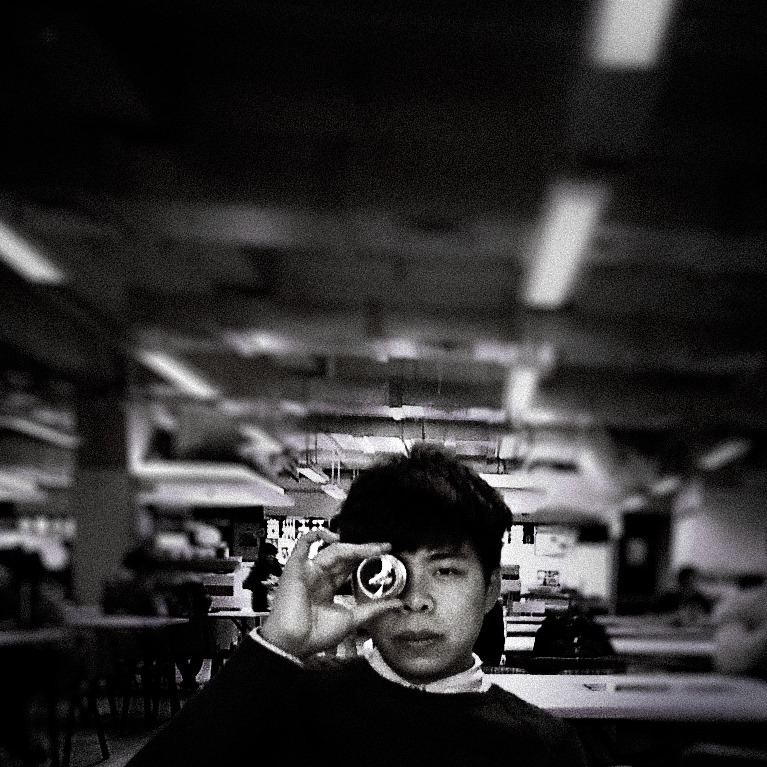 1989, Hong Kong, China), An emerging and dedicated photographer focusing on humanity and environmental issues. Possesses an immense curiosity for finding unfamiliarity in the familiar, demonstrated through ongoing photography projects covering African relationships and asylum seekers in Hong Kong. Billy is highly adaptable to cultural and environmental diversity and has documented stories in Beijing, JiuZhaiGou, Myanmar and Cambodia. Xiao Yang, Shanghainese. Born and raised in a homophobic Chinese society, he takes pleasure in role playing with this social security uniform that normally represents masculinity and authority.